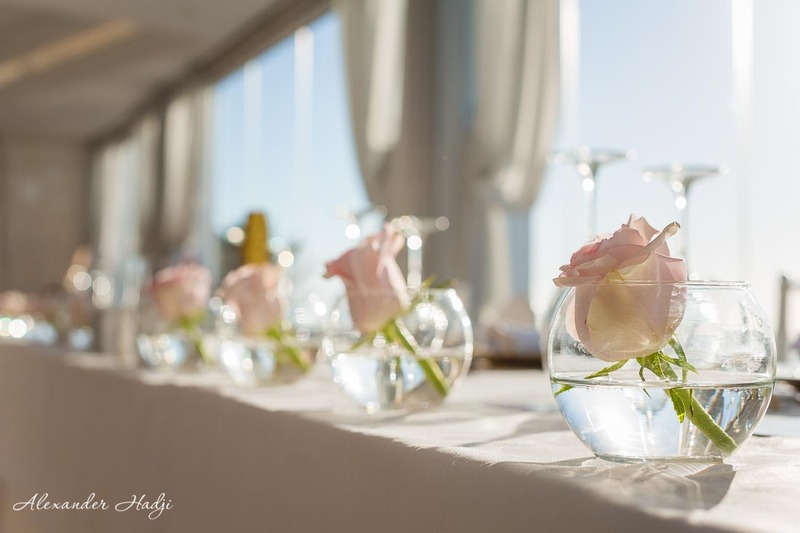 Santorini wedding photographer - creative and artistic photos of your day! 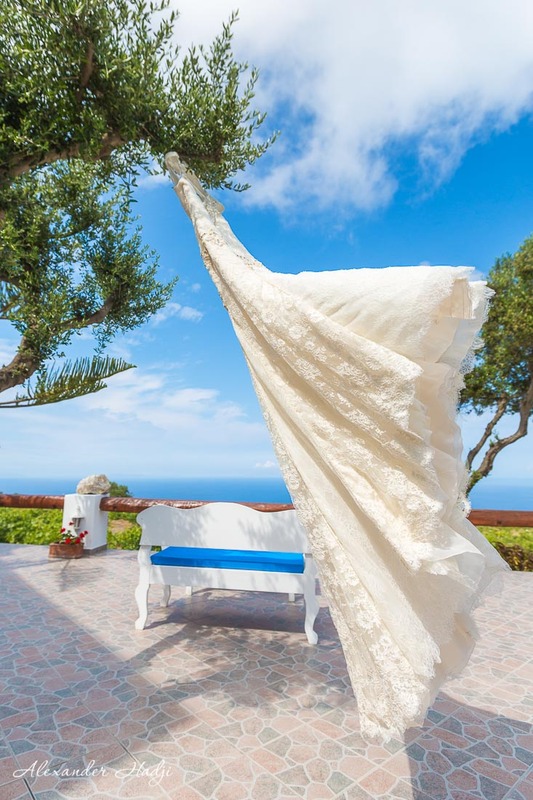 Planning a wedding in Santorini? 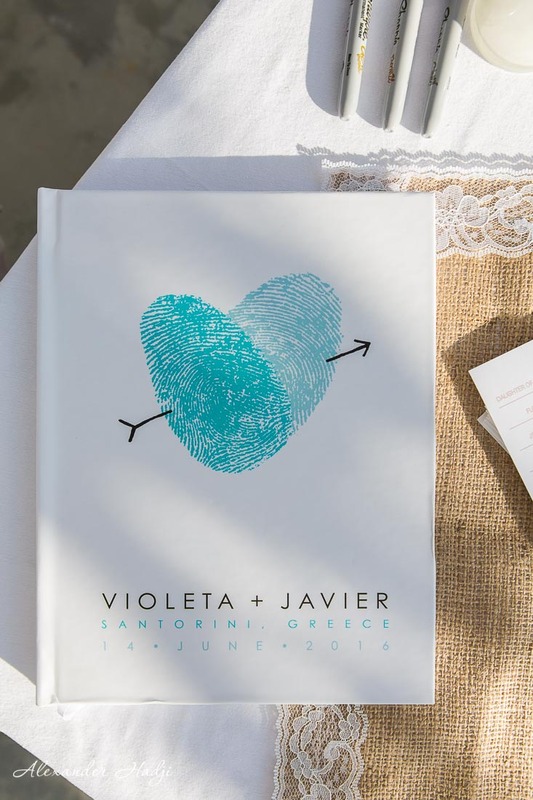 Then you definitely need to book a Santorini wedding photographer! 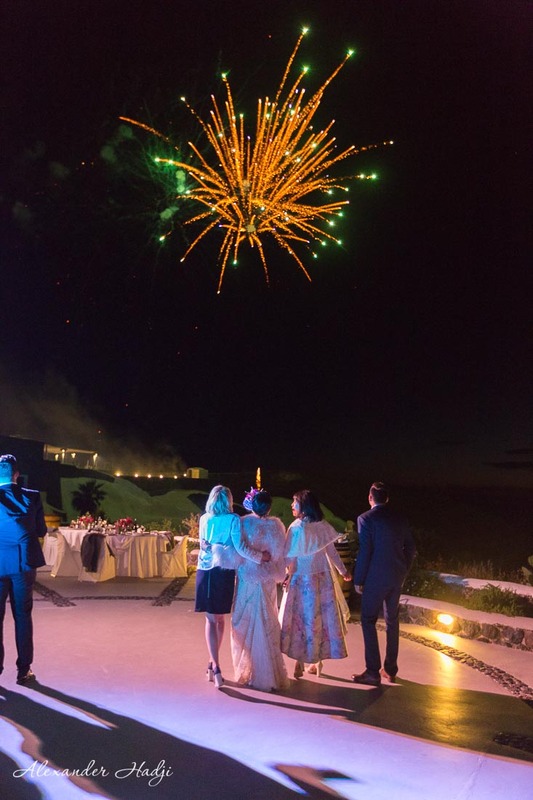 A destination wedding is a great and unrepeatable event. 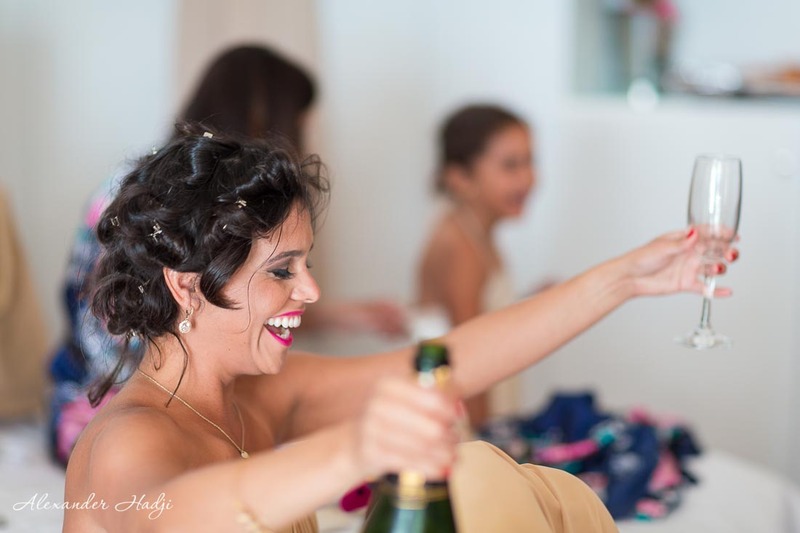 Make sure you book a professional photographer in Santorini to capture your precious moments. 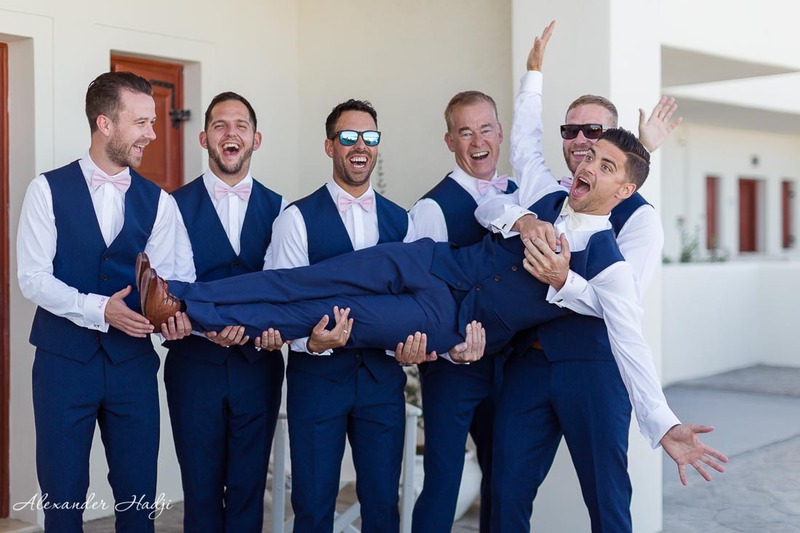 Book a wedding photo shoot by Santorini photographer Alexander Hadji and get this task solved! 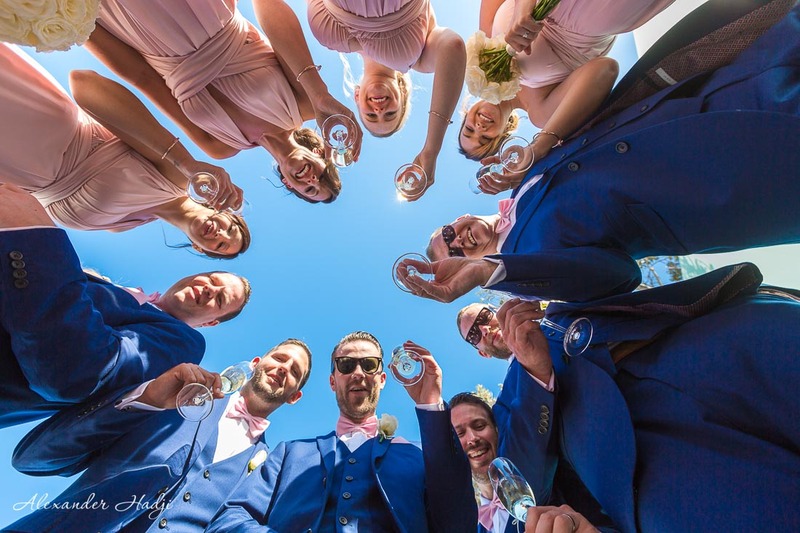 Forget about standard wedding photography worries as the quality of pictures, right posing and getting that far-far aunty captured. 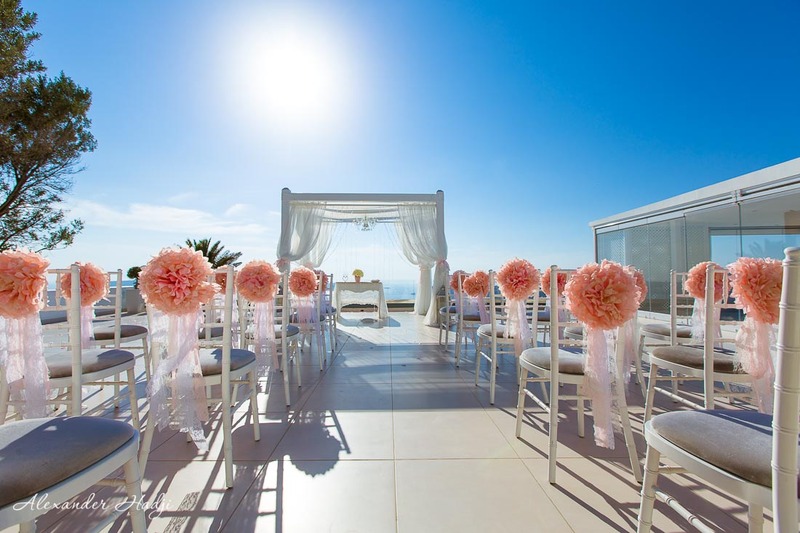 Just relax and enjoy your Santorini wedding! Alexander Hadji will take care of the rest. First of all, check his Santorini wedding photography portfolio to make sure the photos are really impressive and of high quality. 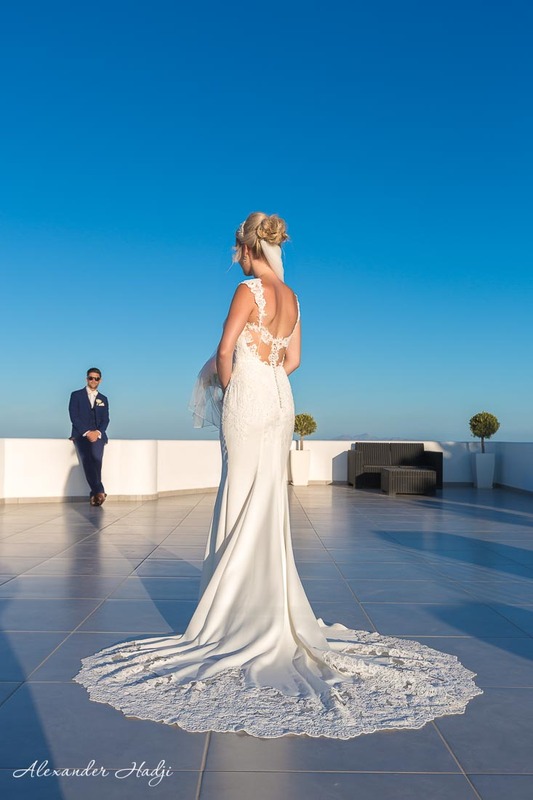 Shortly after booking you will receive suggestions on what locations in Santorini are the best for your wedding photo shoot. So you just choose some you like the most. 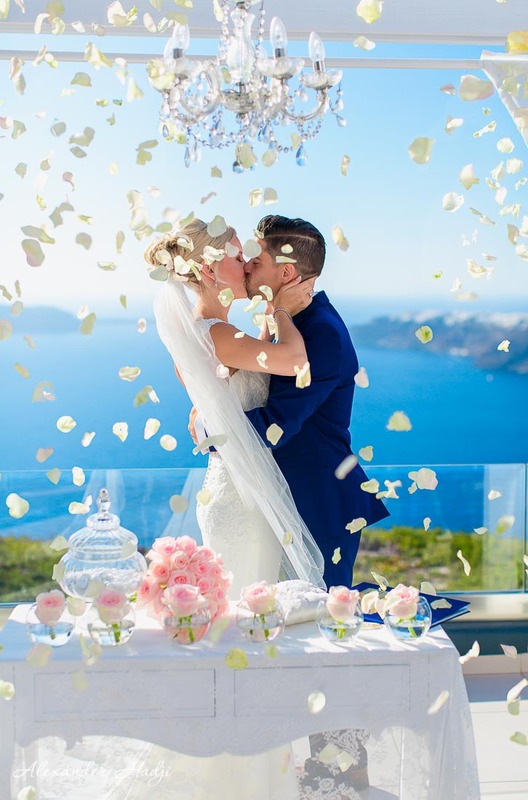 Thus you will get the very best Santorini backdrops for your wedding pictures. Alexander will also instruct you on how to pose: what to do, where to look at when to smile. 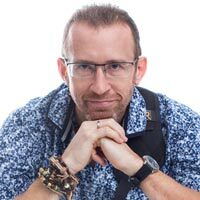 Alexander will lead you through the photo session in a warm and friendly way so you will feel comfortable and cozy. 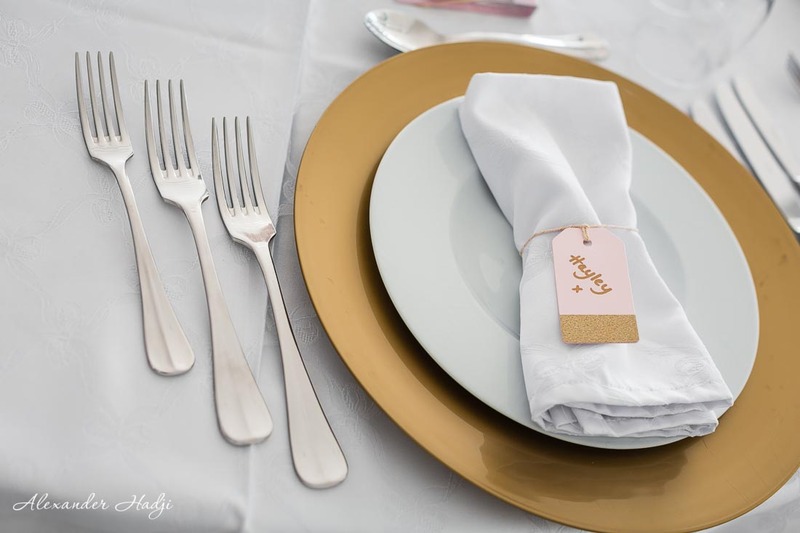 During the wedding ceremony, Alexander will do a wedding photo reportage so that you can enjoy the moment without any distraction. As for making sure everybody will be captured, just hand over a list of the guests to the photographer. He will shoot according to this list with a little help of your closest friends. 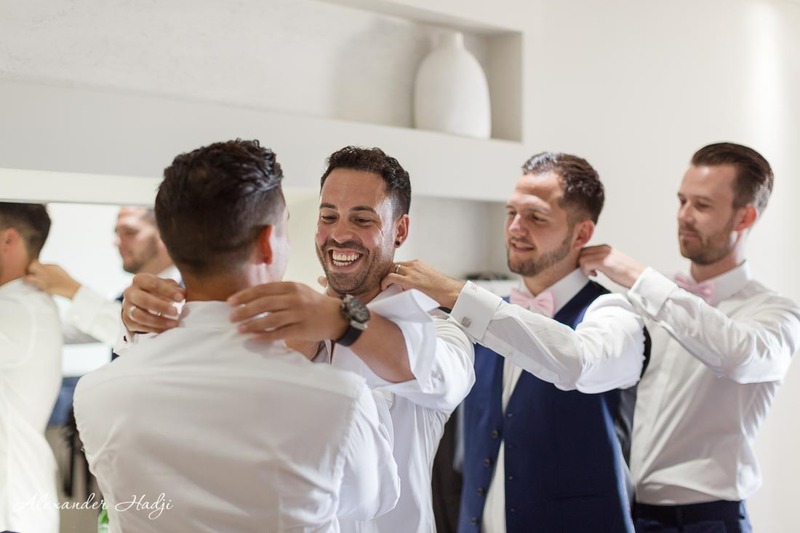 Learn more about a wedding photographer in Santorini Alexander Hadji here (click) and get a quote for your Santorini wedding photography here (click).